For me, a person who's lived on the West Coast her entire life, the idea of shopping for a winter coat is truly foreign (a leather jacket suffices on most "cold" days in Los Angeles). Since my outwear doesn't get a ton of use, I'm not typically inclined to invest in expensive pieces, which is why I've gone on the hunt for chic options that are under $99. Some of the 19 affordable coats I've found look way more expensive than their price tags suggest, so East Coast girls, prepare to seriously fool your friends. I love the baggier fit of this otherwise structured coat. Wait until you see the other three shades this cozy number comes in. Style this cropped jacket exactly as pictured here. A corduroy puffer jacket? Yep, it's a thing, and I'm so glad that it is. There's never a wrong time to buy a classic trench. I'll be wearing this faux-fur coat over all of my holiday party dresses. Lavender pieces are unexpected and refreshing for fall. 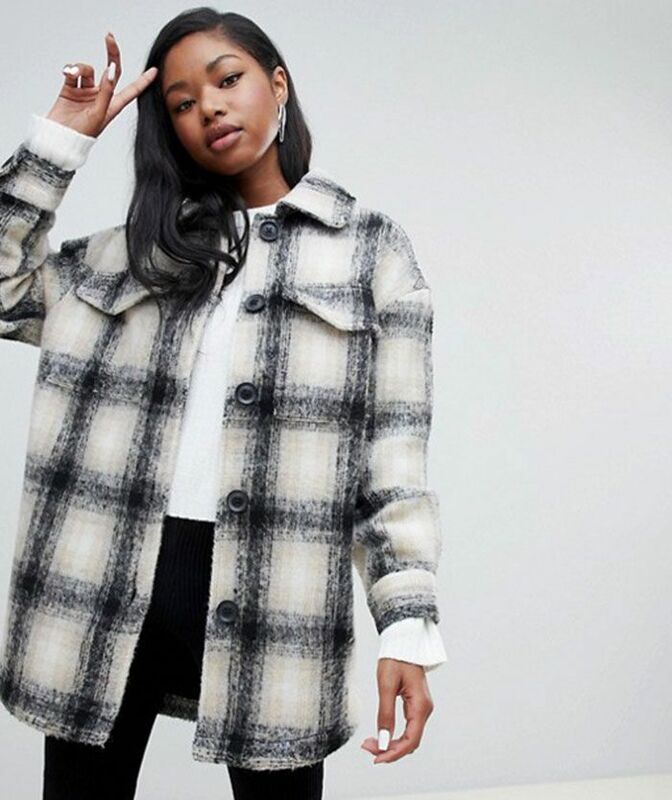 Layer your favorite check blazer under this check coat for a chic look. This fuzzy coat is perfect for dressing up an all-black outfit. Wearing this coat is basically equivalent to wrapping up in a blanket all day. This houndstooth jacket looks way over $35. It brand I.Am.Gia does animal print so well. 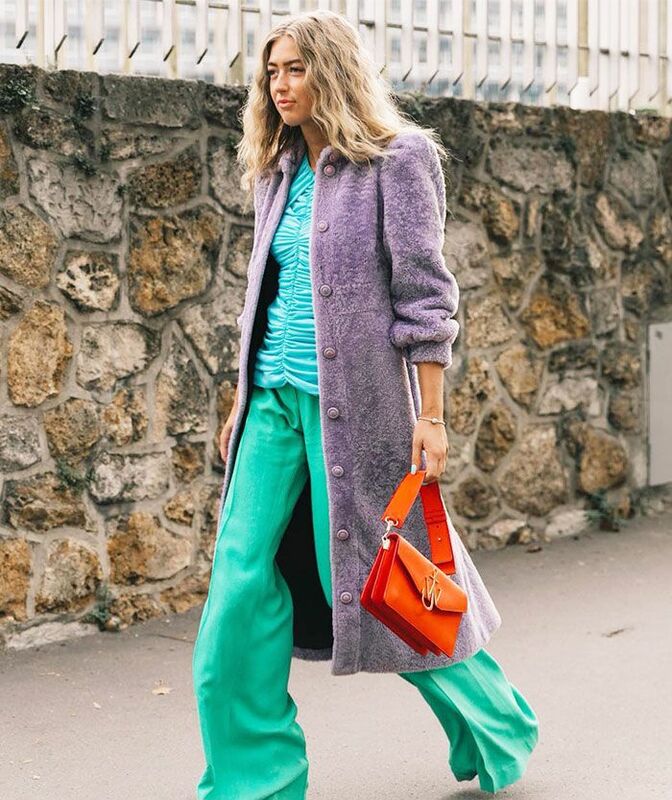 Another lavender coat I need for fall (and will wear through the spring!). I'm all about a statement puffer. Teddy-bear coats are still on the top of my must-have list for fall. Velvet makes anything look twice as chic. I'm equally a fan of the wine color and the belt on this trench. I'll be throwing this over my gym outfit for my early morning workouts. Ideally, I'd be wearing this coat strolling around London, but realistically, I'll wear it to my neighborhood sushi spot on a Saturday night. Up next: the best coats from Zara.